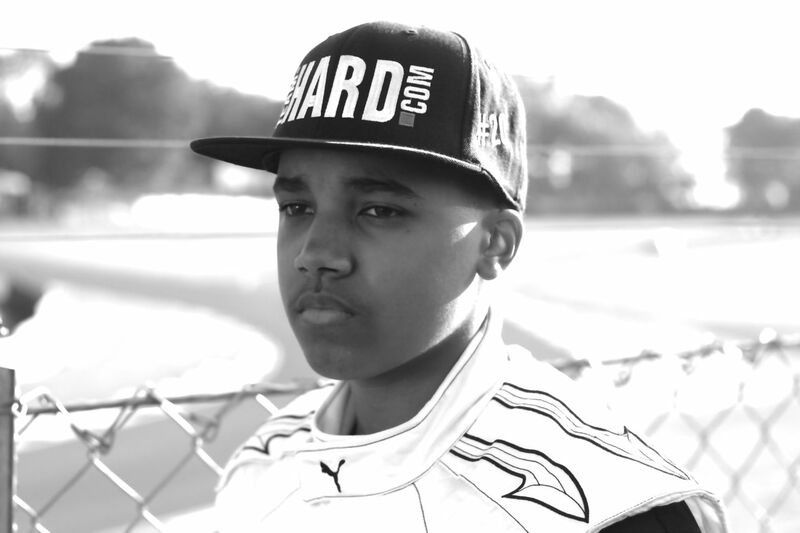 Damani Marcano is a teenaged racing driver from Hertfordshire. He has always had a passion for cars and motorsport but, until a couple of years ago, he could only dream of being a racing driver. 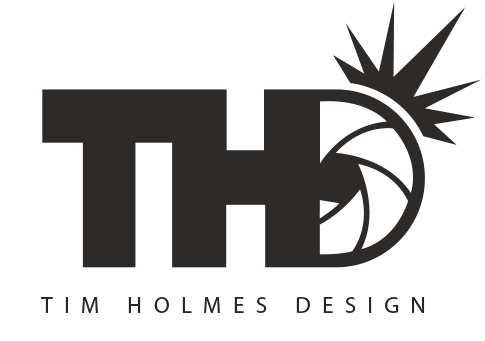 At aged 13, discovering the possibilities and realising that it was up to him to make his dream a reality, he embarked on an incredible journey – to become a professional racing driver. His story is inspirational, overcoming financial limitations while studying for his GCSEs and facing the challenges that all teens face with the transition from being a child to becoming a young adult. Damani first showed his talents by achieving a championship 3rd in his debut season in kart racing, against drivers with much larger budgets and who had been racing for years. Damani used his abilities on and off the track, using the power of YouTube and other social media, to showcase his potential. This year will be all about working hard and learning fast! 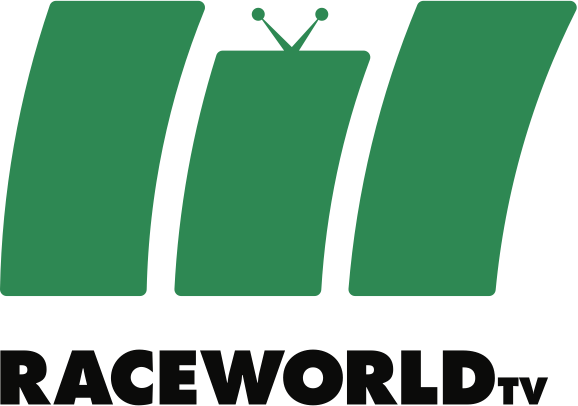 If I am lucky enough to get anywhere near the podium with so many experienced drivers on the track it will be a miracle. My focus is to get experience, lay a foundation for my future and show that I can achieve more than most people expect from a teenager who has never raced a car before. Despite being too young to hold a driving license and never having raced a car before he went on to set records in 2015. He became the youngest driver to finish in the points (top 20 of 27) in the first round of a Volkswagen Racing Cup season. He ended the year in the top-7 on pace, challenging experienced adult drivers who had spent the season leading the championship. As a guest driver in the VAG Trophy, Damani also became the youngest driver to qualify on the front row and obtain fastest lap in a race. 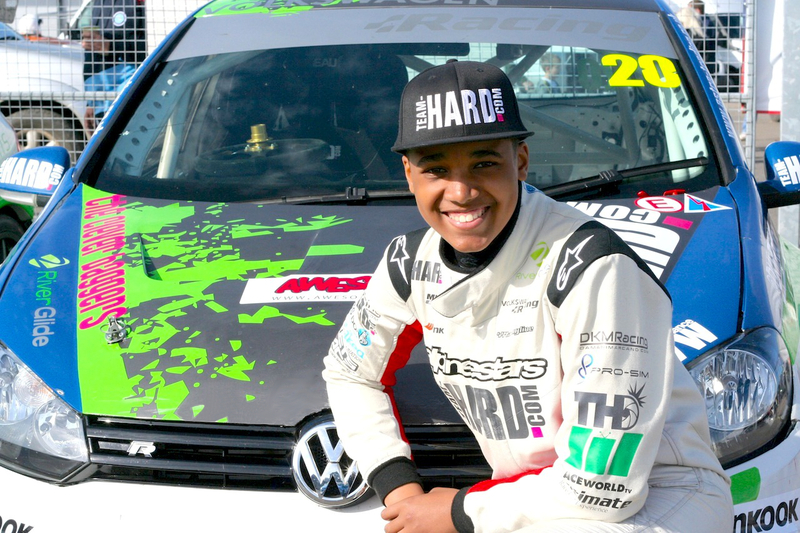 Now 17 years old, Damani begins his second year of a multi-year development programme with Team HARD Racing aiming to one day take him from the Volkswagen Racing Cup to the British Touring Car Championships.